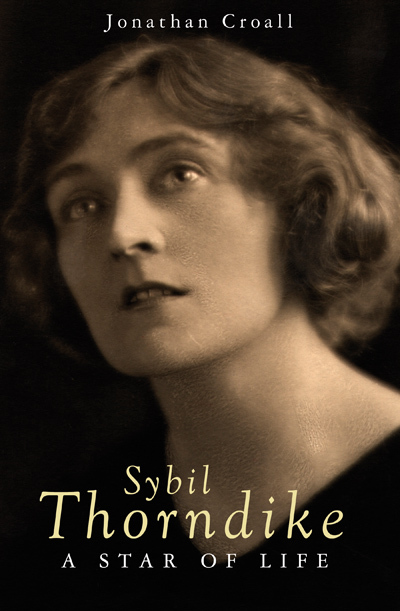 Sybil Thorndike was one of the most remarkable women of the 20th century. Loved and admired as a great actress, she was also a feminist, a socialist and a pacifist, who fought throughout her long life for a better and more peaceful world. With unique access to her family’s archive, and using hundreds of unpublished letters, Jonathan Croall has produced an engaging, sympathetic and critical account of the vicar’s daughter who became a celebrated actress and public figure. Jonathan Croall was an editor in publishing and newspapers before becoming a full-time writer. 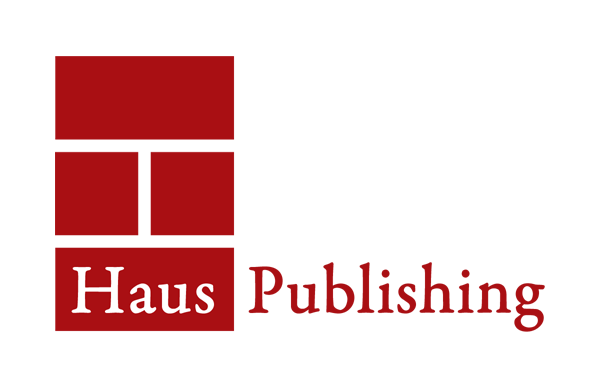 He is the author of several books including The Coming of Godot: A Short History of a Masterpiece. He currently edits the programmes at the Old Vic.